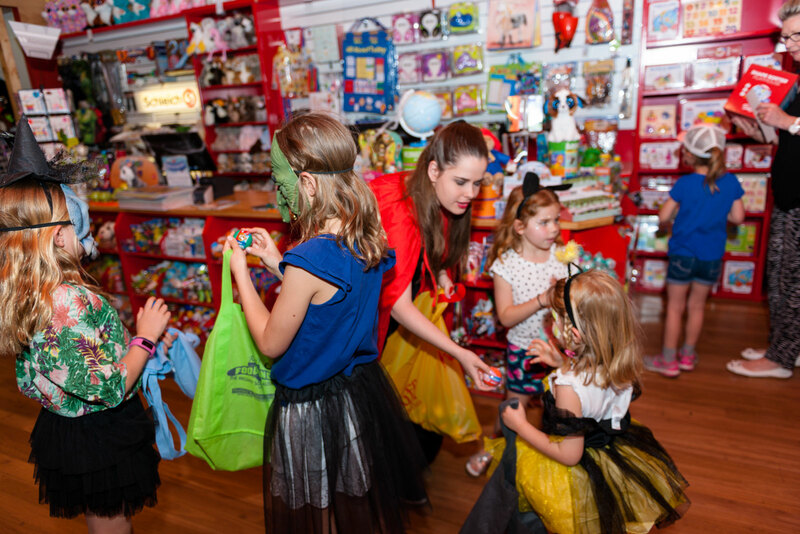 The spooky & fun spirit of Halloween returned to King William Road on Saturday the 29th of October. 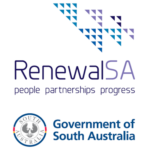 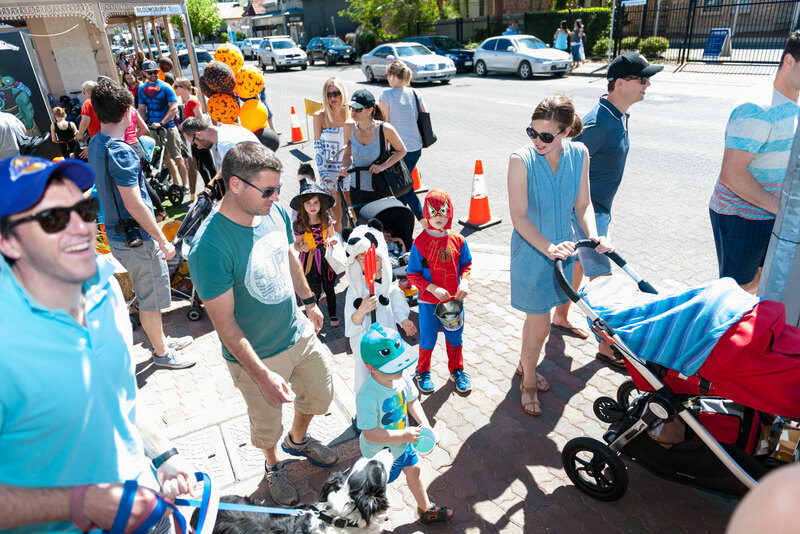 The community event, sponsored by King William Road and The City of Unley provided fun for the whole family with a street party and trick or treating! 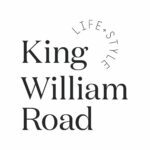 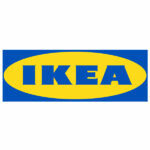 Over 25 King William Road businesses decorated their stores and welcomed the enthusiastic trick or treaters. 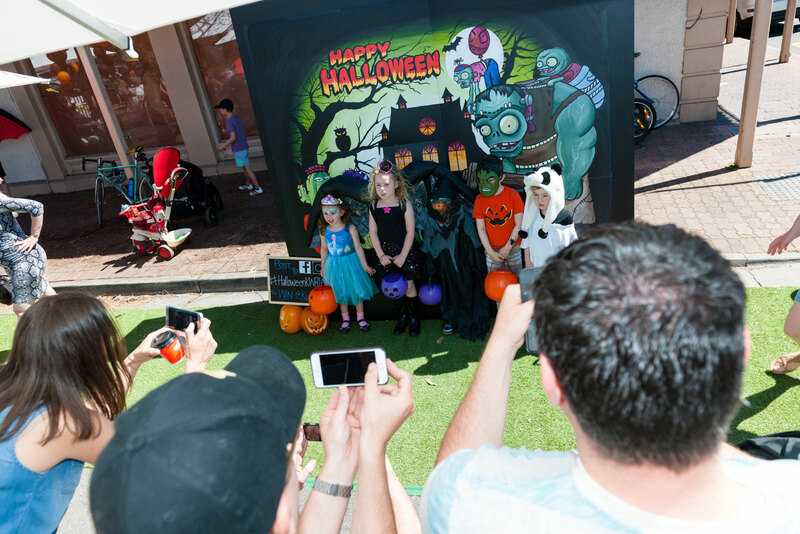 The Halloween Street Party added even more spooktacular fun to the event, with live kids entertainment, face painting, giant games and a spooky photo wall. 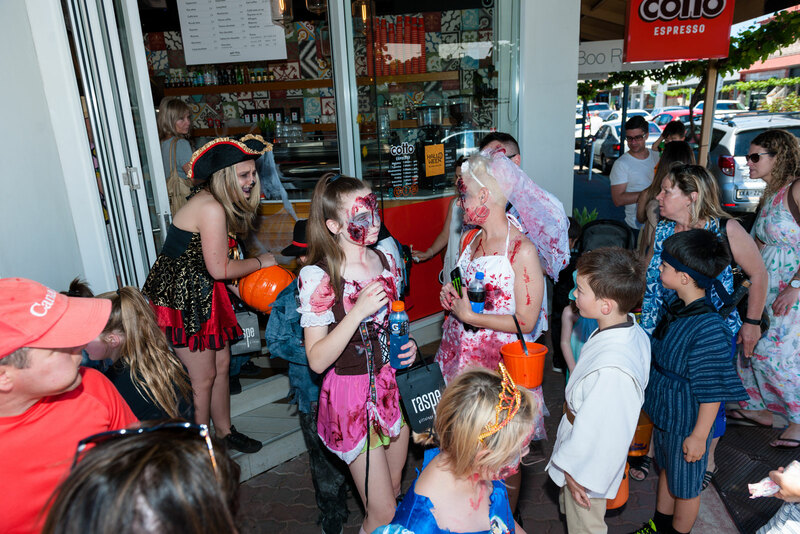 There were smiles all round with the district being filled with children and families dressed up in scary and cute costumes. 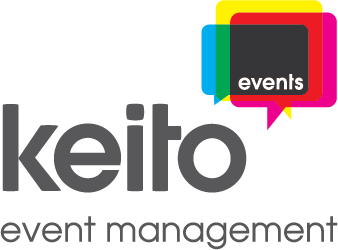 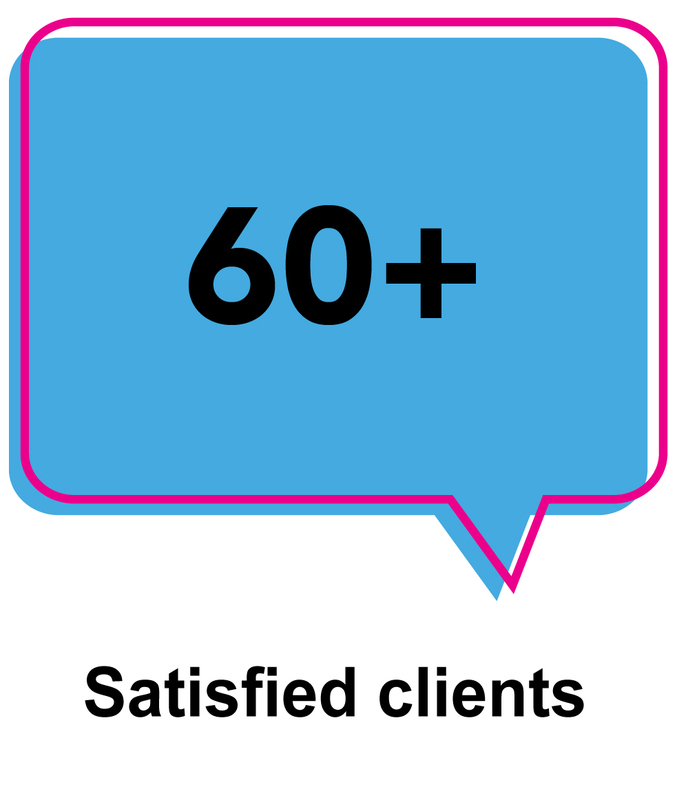 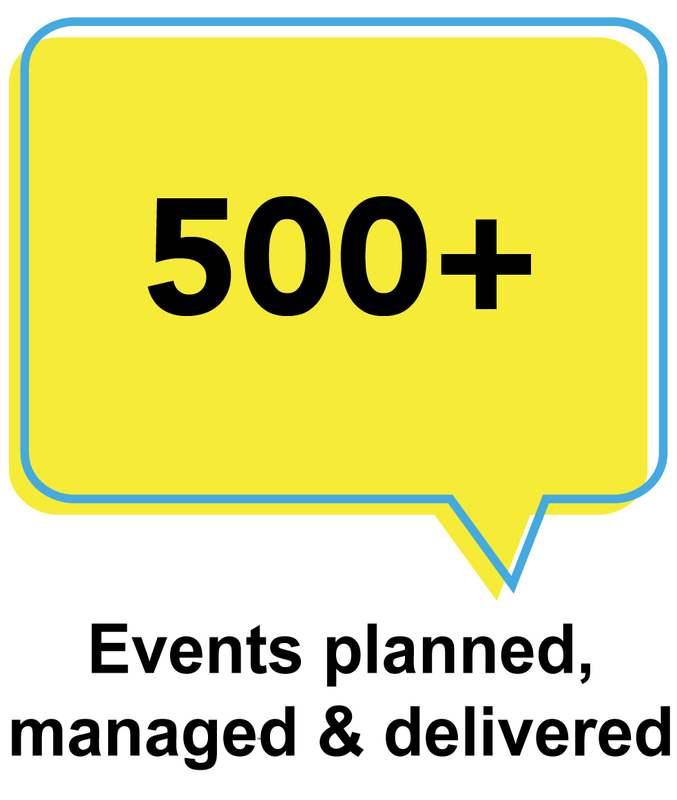 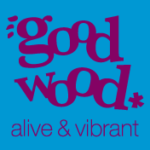 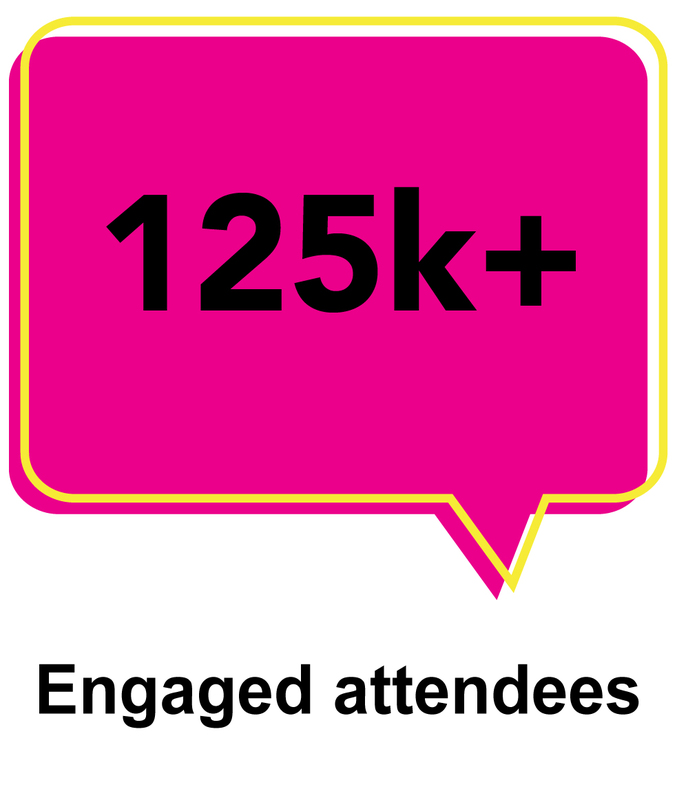 Keito Events received fantastic feedback and looks forward to managing the 2017 event!